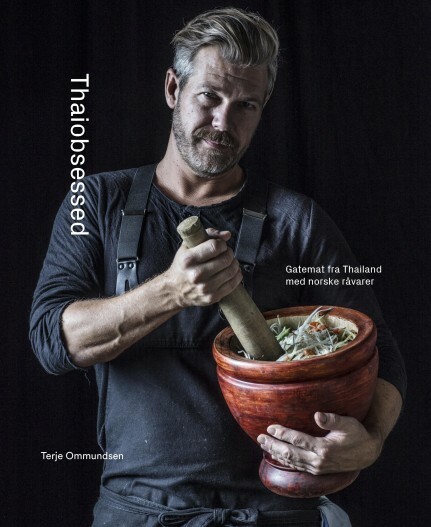 Terje Ommundsen is known as Norway's best "thai chef", and his restaraunt Plah is one of the most popular in Oslo. The intention was that Thaimani should become a natural part of the kitchen interiour. 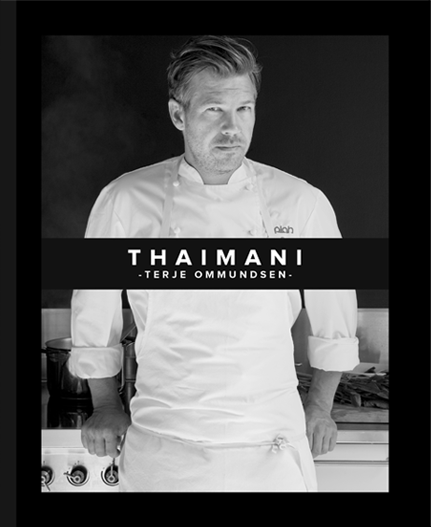 It should be userfriendly and uncomplicated, so that everyone was inspired to cook thai as Terje and Plah. Gatemat fra Bangkok til Oslo. Denne boken gir deg oppskrifter på fantastiske småretter; de beste smakskombinasjonene som det thailandske kjøkkenet kan by på. Og selv om det er gatemat, er dette raffinerte og spennende retter. The style is informal and relaxing. The food is served familystyle, made to share. AHAAN is Plah’s big, little brother. The food is inspired by the hawkers found throughout South-East Asia. The food is served familystyle and meant to share. AHAAN is also a place to stop for a drink, a quick snack or just enjoy a drink after dinner.